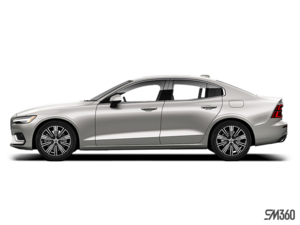 The 2019 Volvo S60 was introduced last June and Volvo dealerships are now taking orders. The first units of Volvo's new luxury compact sedan will arrive in early 2019, but you can configure your S60 to your liking today. The Volvo S60 was the missing model in Volvo's renewed lineup, which has received a ton of praise in recent years. Here are three things to know about the new 2019 Volvo S60. The 2019 Volvo S60 will be offered with a choice of three engines, starting with a 250 horsepower four-cylinder turbo engine that gives you 258 lb-ft of torque. This engine is already more powerful than most other engines in the compact luxury segment, even though it’s the entry-level engine in the Volvo S60 family. The other option is a 2.0-litre turbocharged four-cylinder engine with a supercharger, which increases power to 316 horsepower and 295 lb-ft of torque. Finally, the S60 is also offered with a sturdy 415 horsepower plug-in hybrid engine that also offers 35 kilometres of range. There’s no doubt that you will have no difficulty finding an engine that meets your needs perfectly in the redesigned S60 lineup. 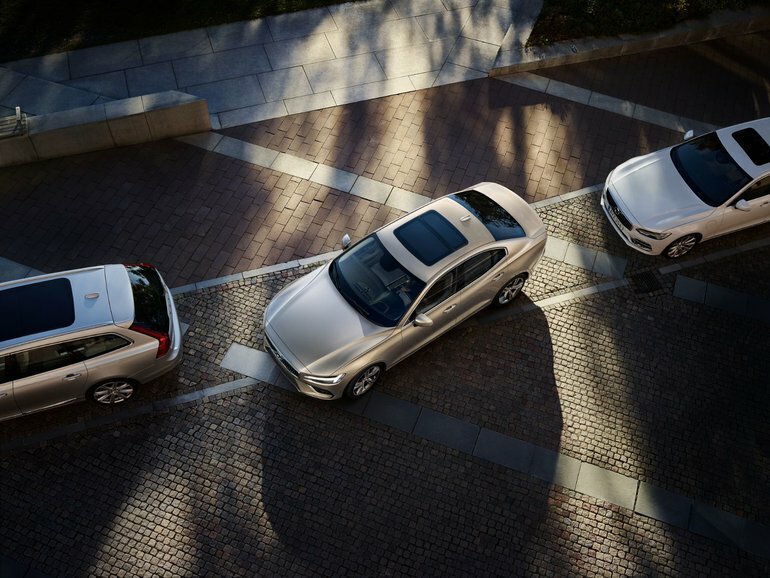 You'll also be treated to exclusive services like Volvo on Call, a mobile app that provides access to a host of options including remote door locking, remote starter, and roadside assistance. The 2019 Volvo S60 also offers exclusive comfort amenities such as ventilated seats that aren’t found on any other compact luxury sedan, or the large animal braking system that can detect and brake for animals crossing the road unexpectedly. Meet us today to learn more about the new 2019 Volvo S60.